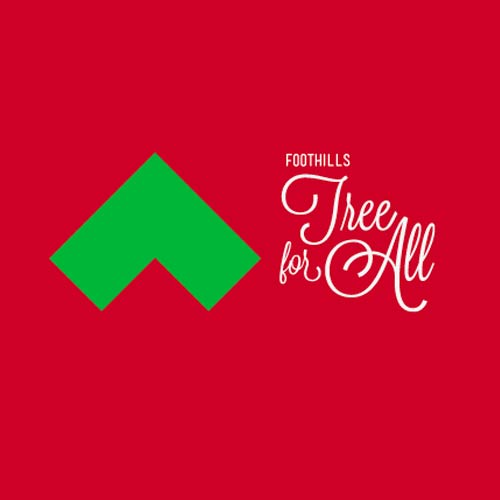 The Foothills Tree For All is the winter fundraising event of The Foothills Service League. The event is held at the First National Bank Building at the Ranch. The main event is the Christmas Tree Raffle. Local businesses, organizations and individual donors will create custom decorated trees with a variety of themes and merchandise. The event includes a brunch buffet, live entertainment, door prizes, shuttle service and cash bar. Proceeds benefit Foothills Gateway and Namaqua Center.